RANCHO CUCAMONGA, CA. 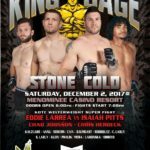 (November 3, 2017) – King of the Cage, the leader in casino mixed martial arts entertainment, returns to Menominee Casino Resort in Keshena, Wisconsin on Saturday, December 2, 2017 with a nationally broadcast event headlined by a Catchweight showdown featuring Isaiah Pitts. 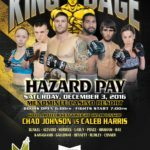 Making his professional debut in the co-main event will be Chad Johnson and Morgan Sickinger will be fighting in the featured bout. 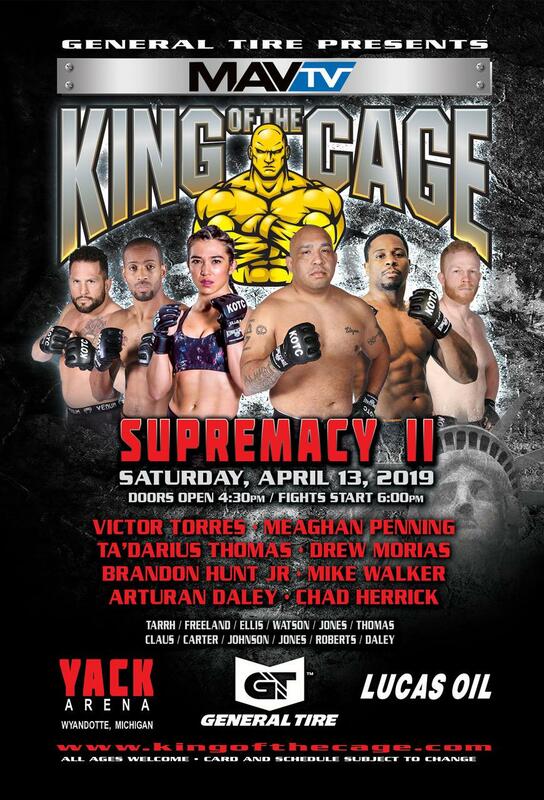 Main Event – Catchweight 180 lbs. Chad “Big Rig” Johnson (6-2), Sturgeon Bay, WI. 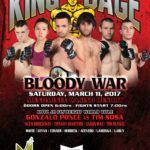 (Oconto Falls MMA) vs. TBD. Johnson is making his professional debut after an impressive amateur record. 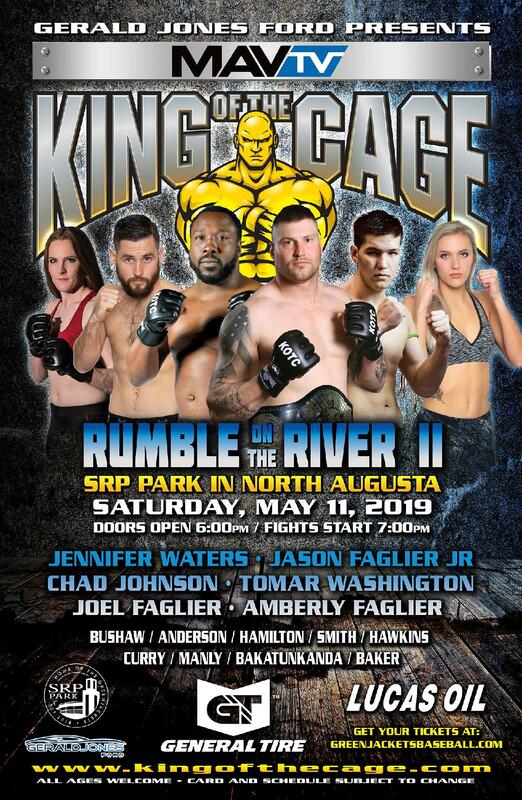 Featured Event – Bantamweight 145 lbs. Christian Herbeck (3-1), Oconto Falls, WI. 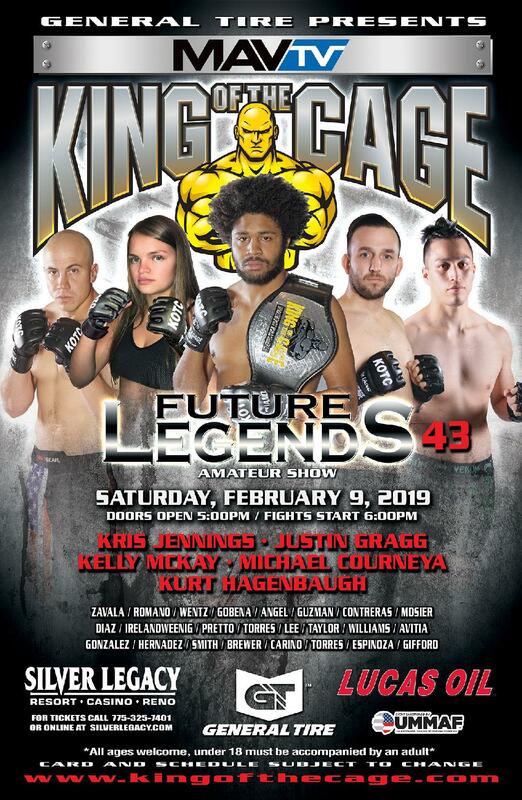 (Oconto Falls MMA) vs. TBD. Herbeck is top ranked and his victories have all come in the first-round.